Our Rough Edges design comes from our first logo which can be found on our first album that dropped in 2011. 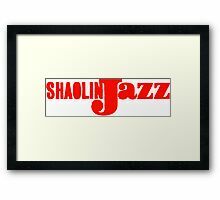 The album cover was designed by graphic designer Logan Mills who’s Wu-Note album covers (Wu-Tang album covers that he redesigned inspired by the album covers from the legendary jazz record label Blue Note Records) served as the inspiration for SHAOLIN JAZZ. 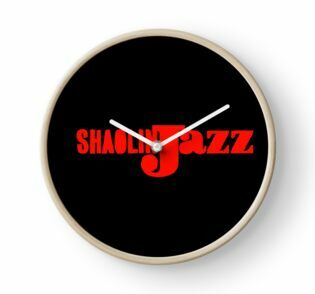 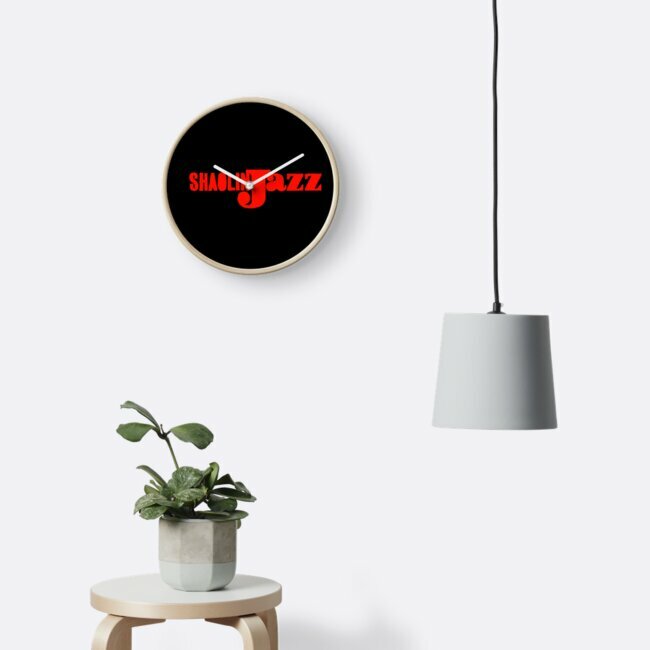 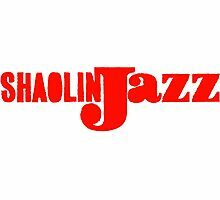 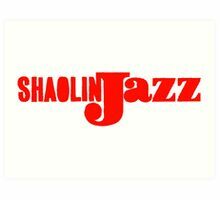 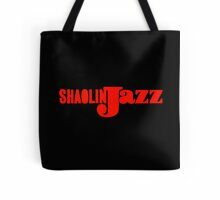 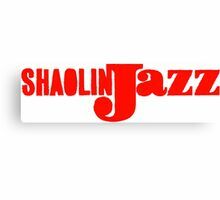 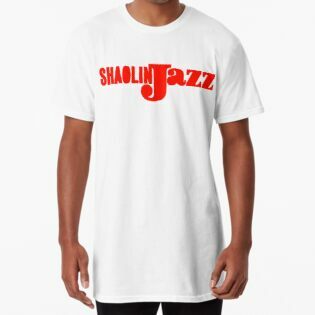 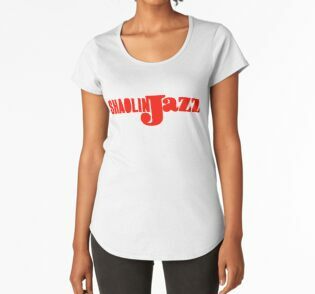 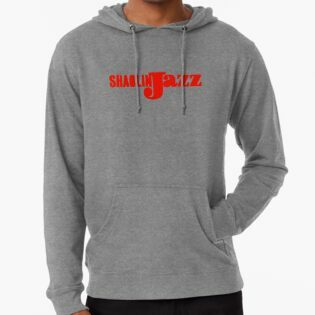 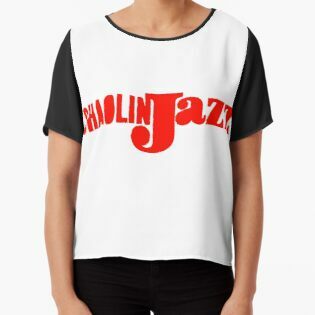 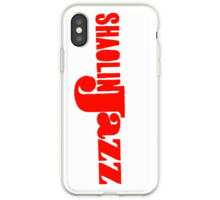 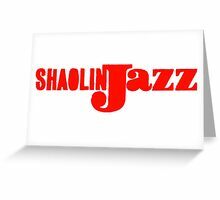 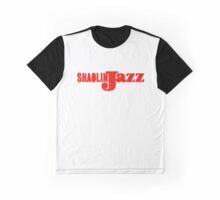 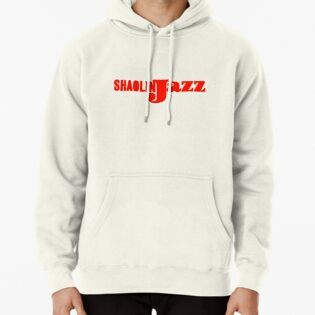 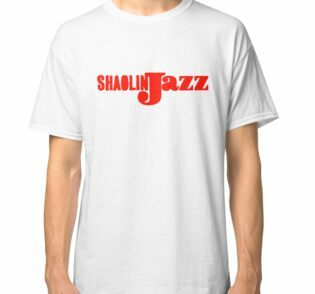 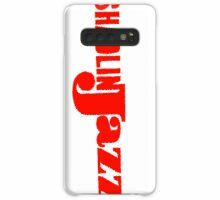 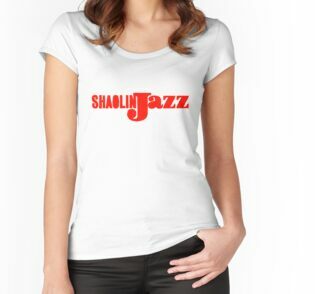 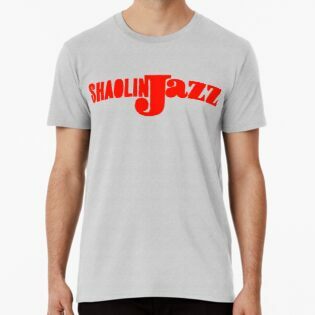 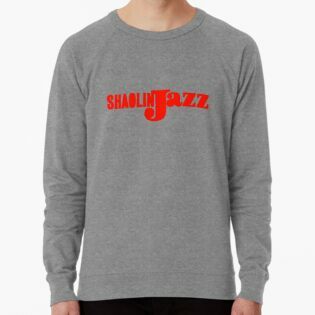 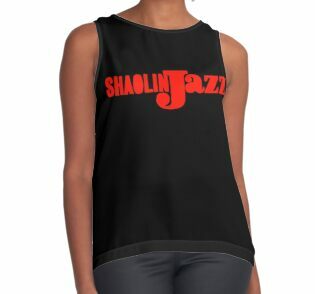 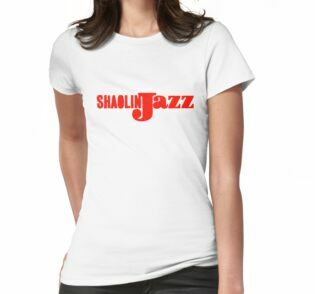 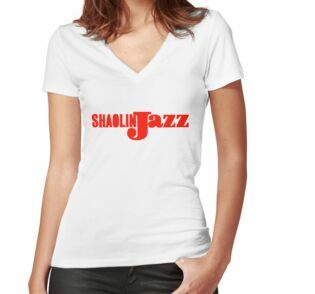 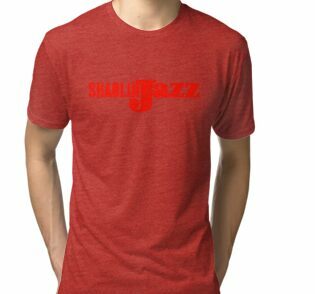 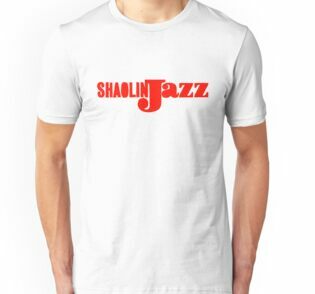 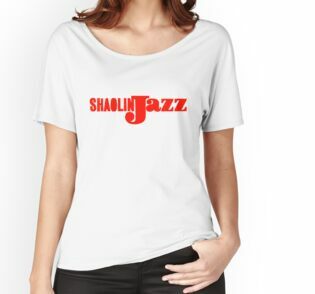 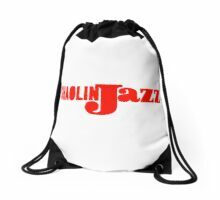 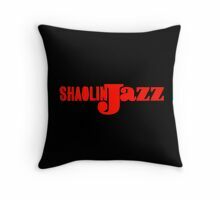 For additional info visit www.shaolinjazz.com.